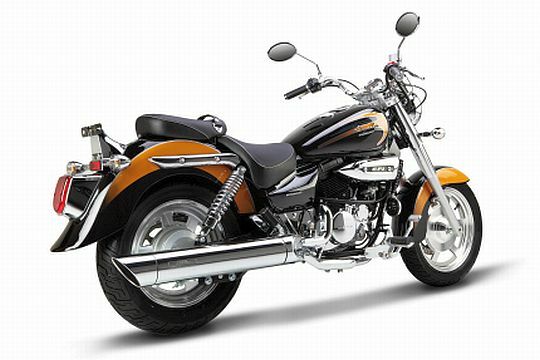 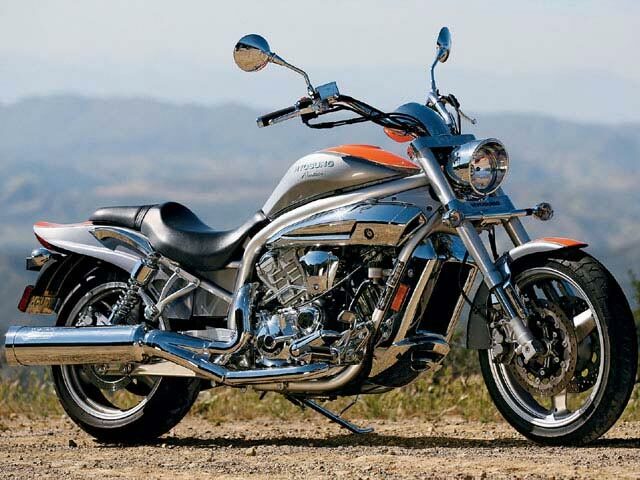 Hyosung GV is a cruiser which is beautifully designed and has some very interesting features. 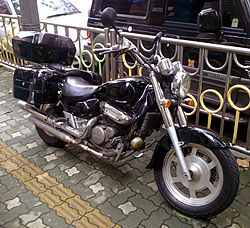 It has been manufactured by Hyosung Company. 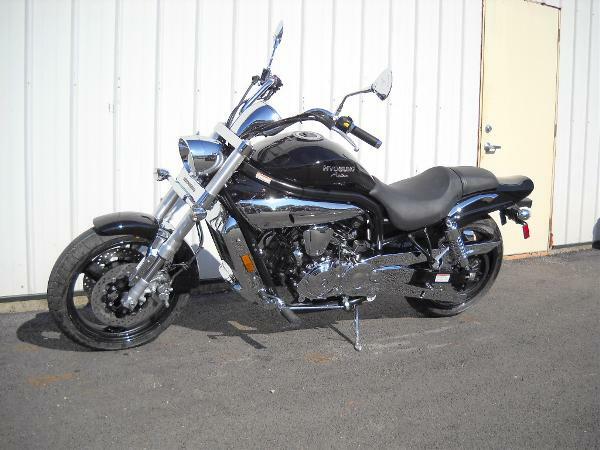 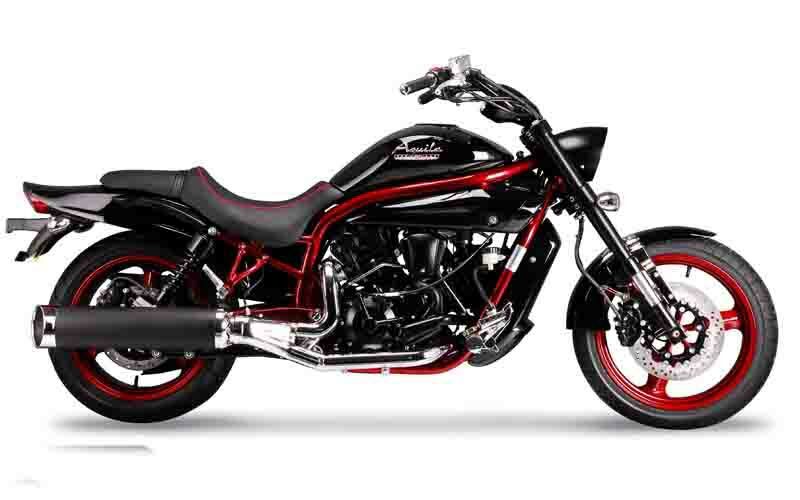 The engine of this bike is liquid cooled and has 8-valve 90 degree V-twin. 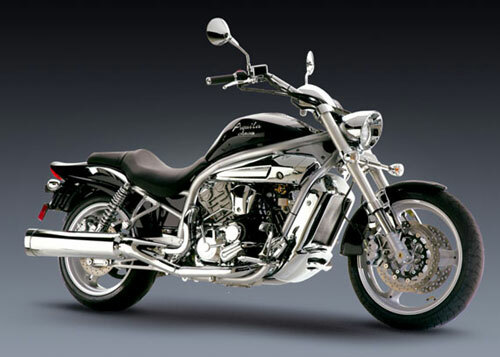 This bike also has gear constant, mesh 5-speed transmission. 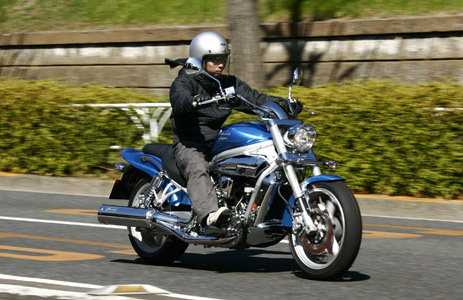 The bike gives an average of 57mpg and has fuel injection energy. 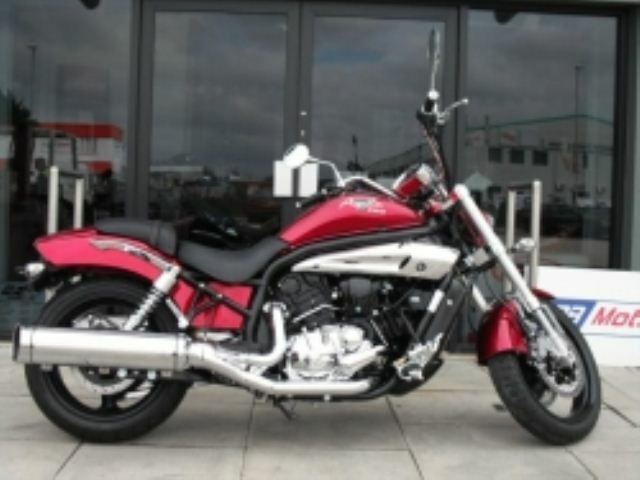 The displacement is 678 cc which is very impressive. 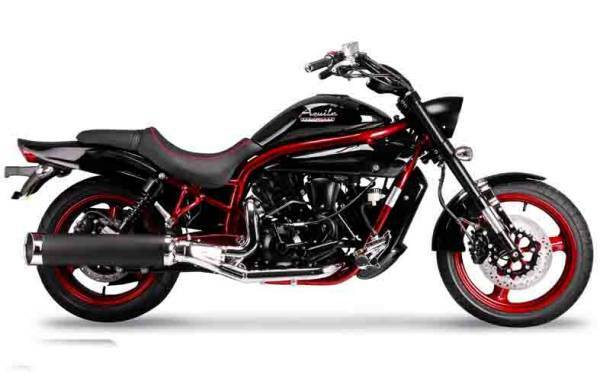 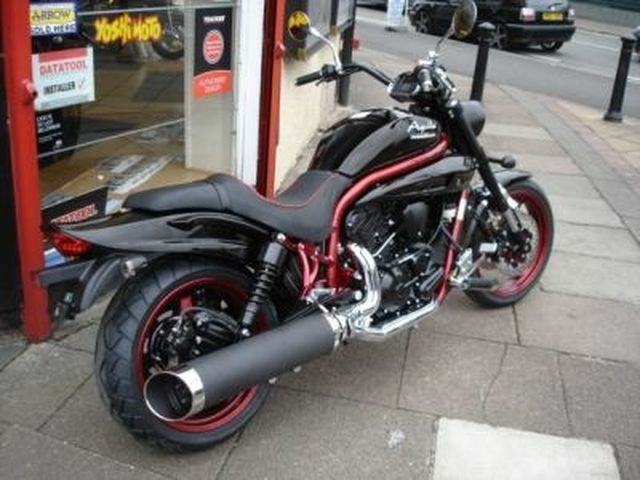 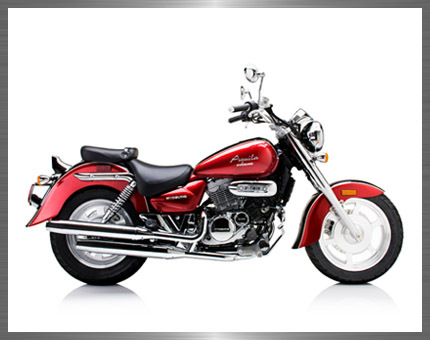 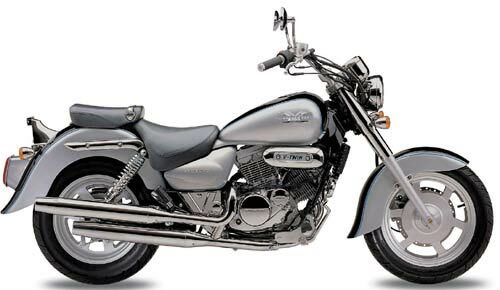 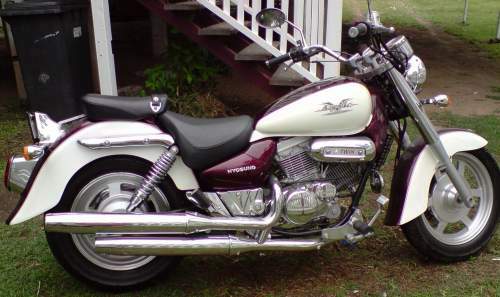 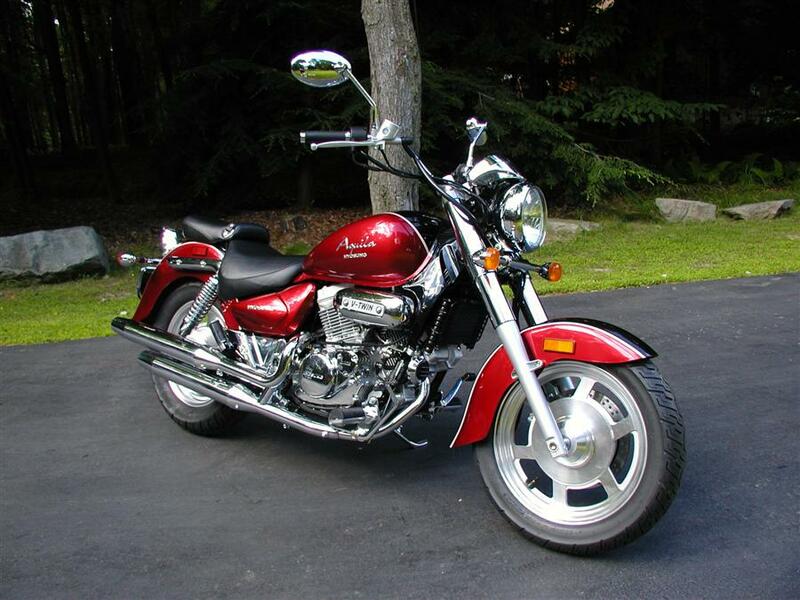 The Aquila Classic is the new model of Hyosung GV and is very famous due to its slick and macho look. 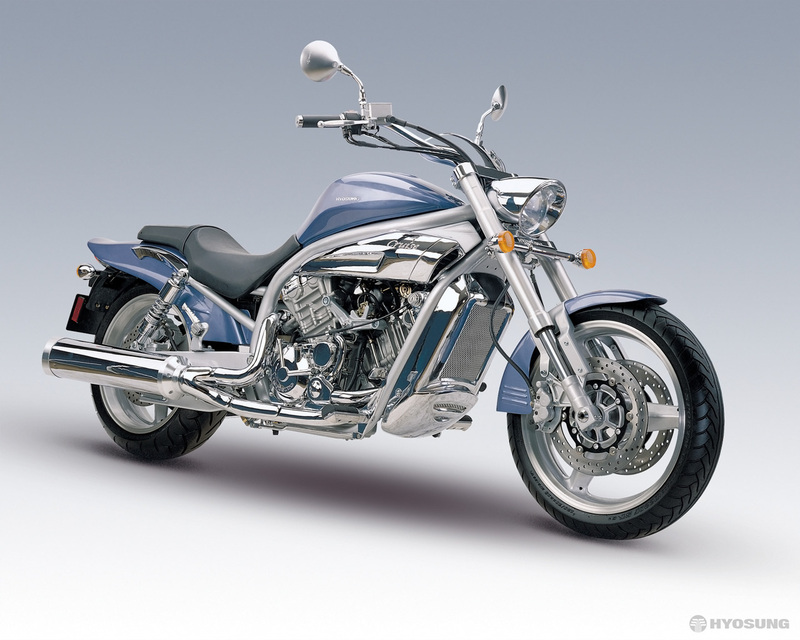 Considering the price at which it is offered, the Hyosang GV is definitely a stunner and is efficient in every department. 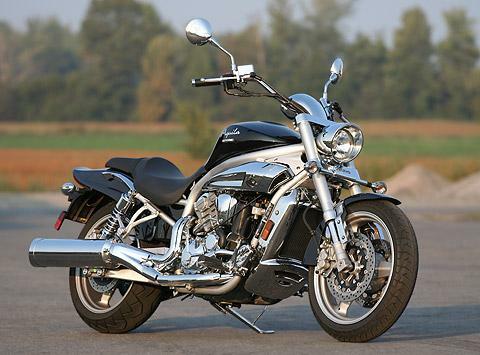 The new model has hydraulic 4 piston caliper in the front and 600 cc V-twin engine. 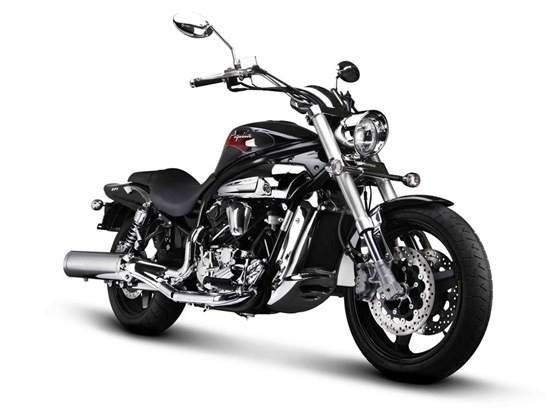 It has an approximate height of 45 inches and width of 37 inches. 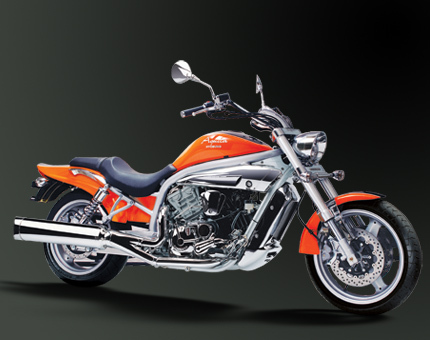 Thus, the new advanced Hyosung GV is better and has all qualities of an excellent bike.